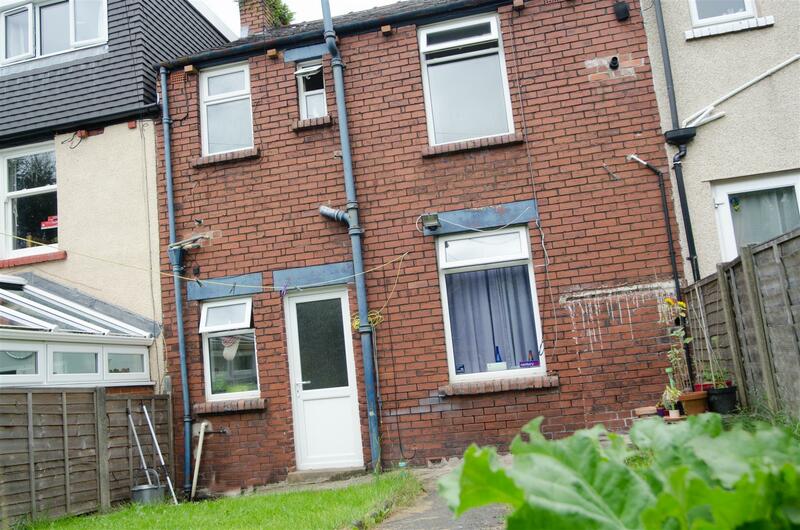 Viewing request for 11 West Street, Lancaster, LA1 4UJ. 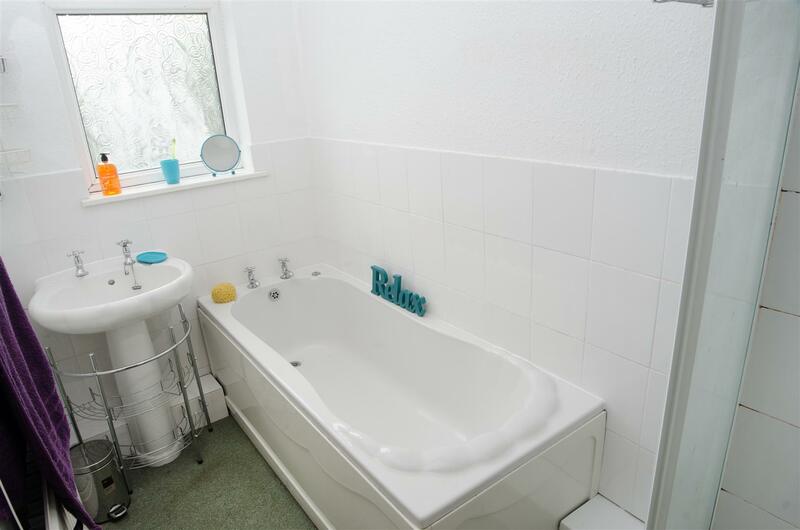 This lovely house is in the very popular residential area of Greaves. 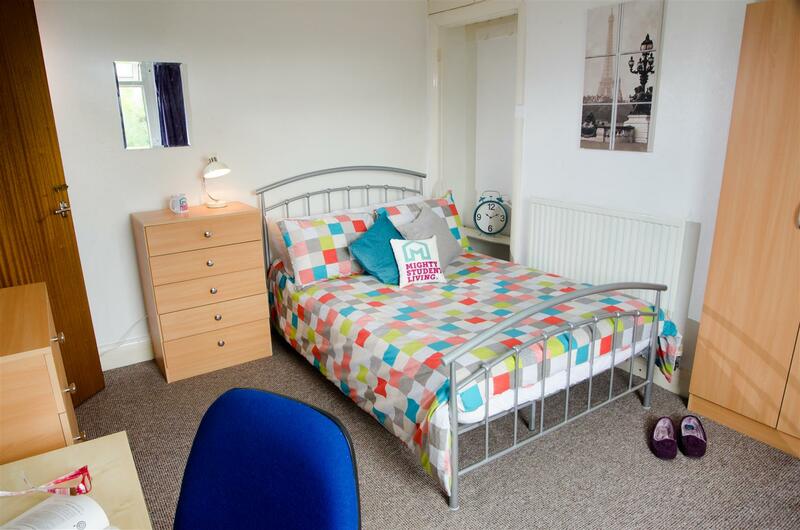 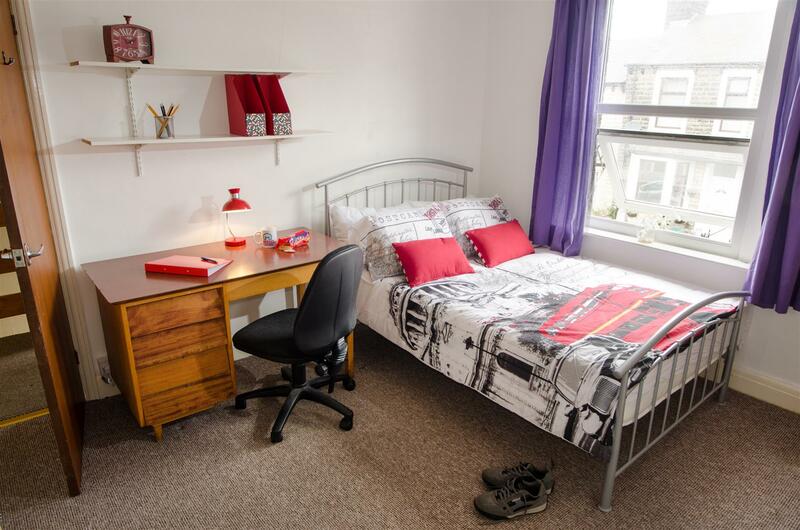 Ideally located for access to frequent buses to Lancaster University and walking distance in to Lancaster City Centre. 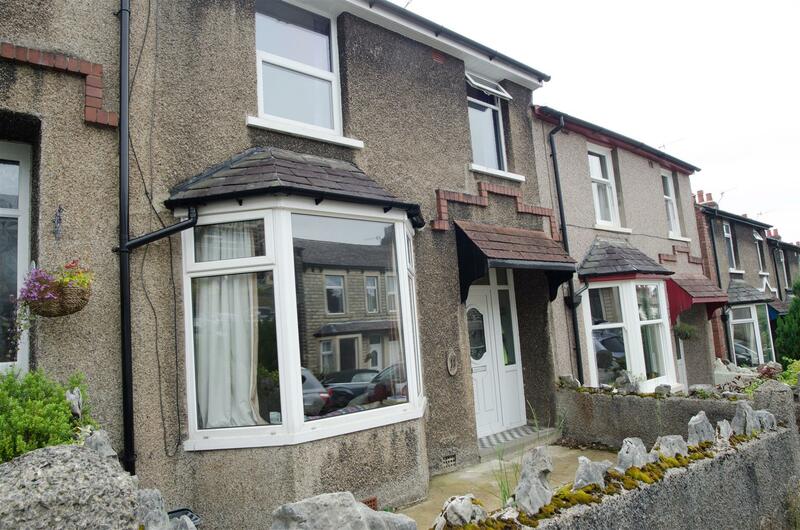 This house is in a really nice condition throughout. 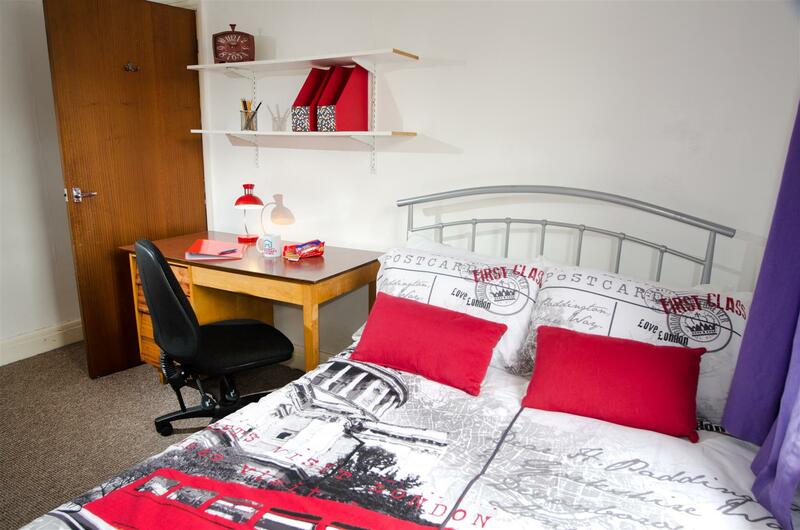 Spacious entrance with space to hang coats. 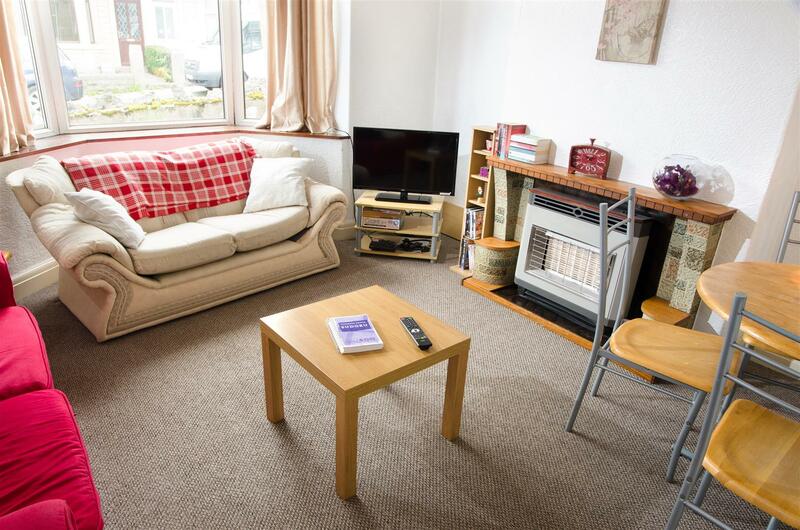 The living room is bright and a pleasant space to spend time relaxing. 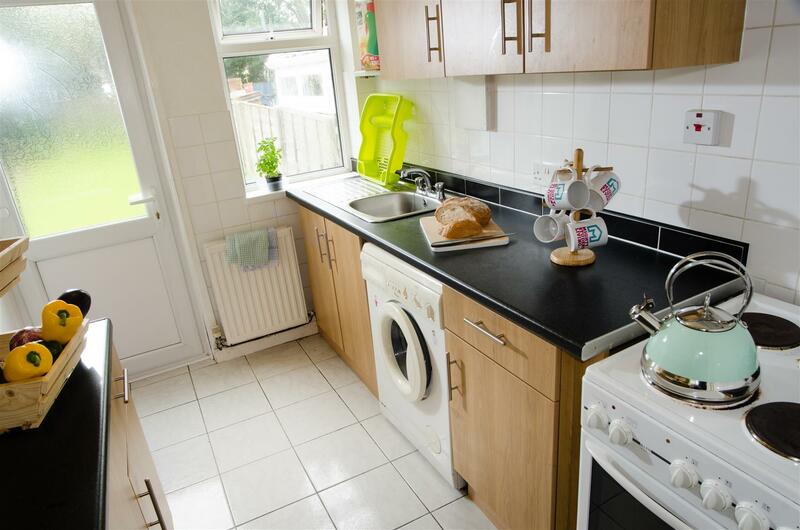 The kitchen units, oven and work top are in very good condition. 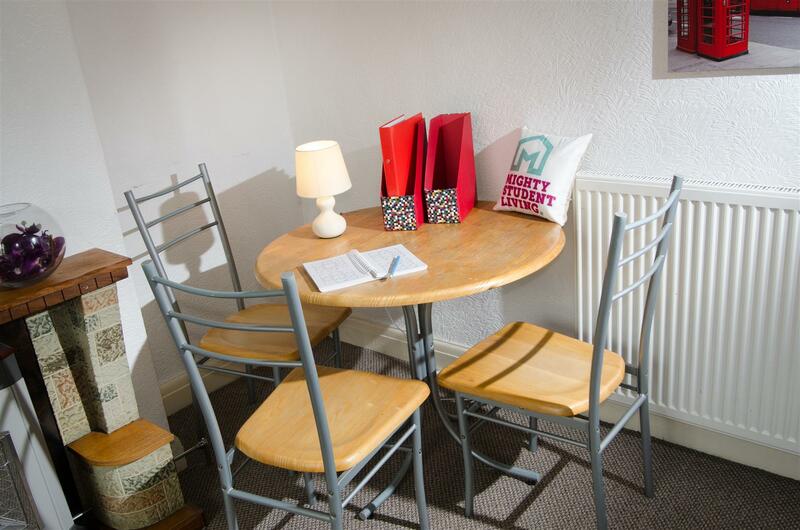 The rooms are a good size and well furnished and have plenty of natural light. 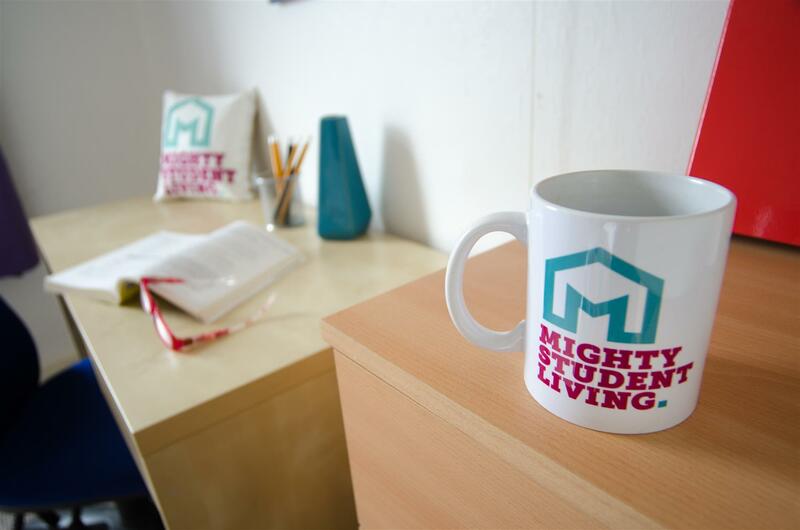 This feels like a real home to enjoy living in. 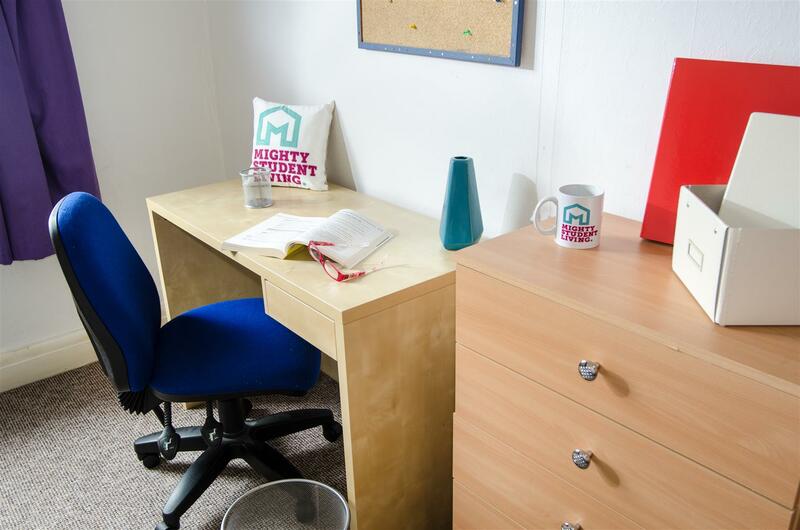 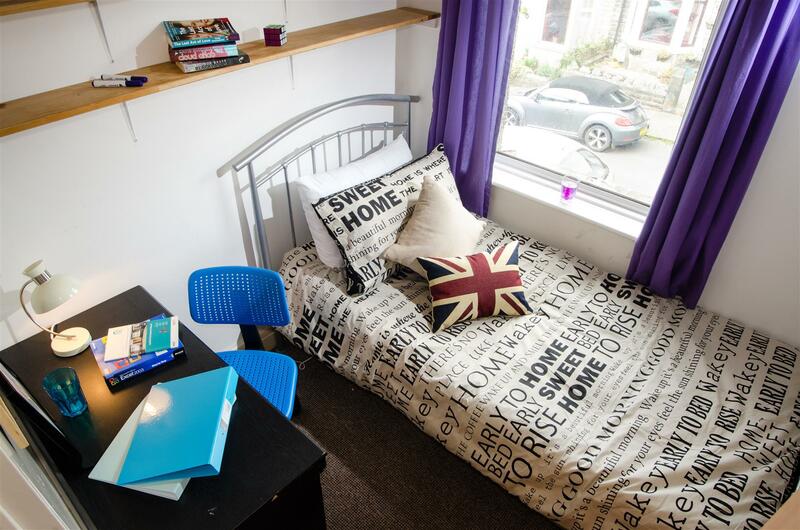 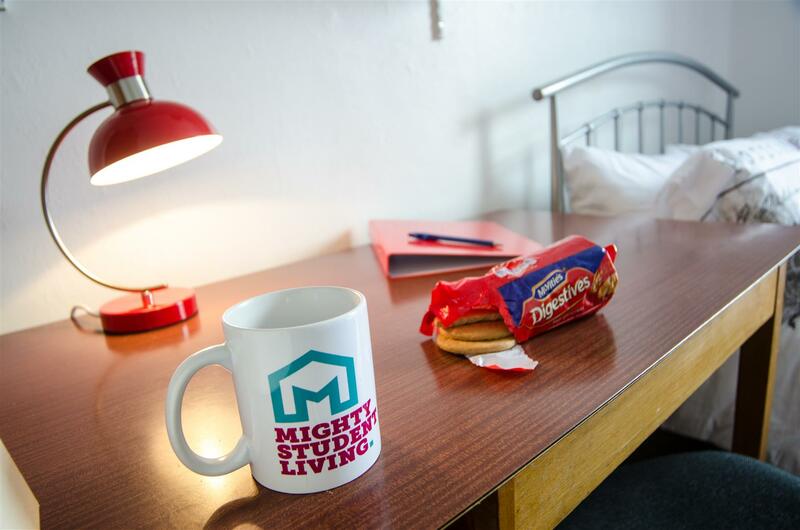 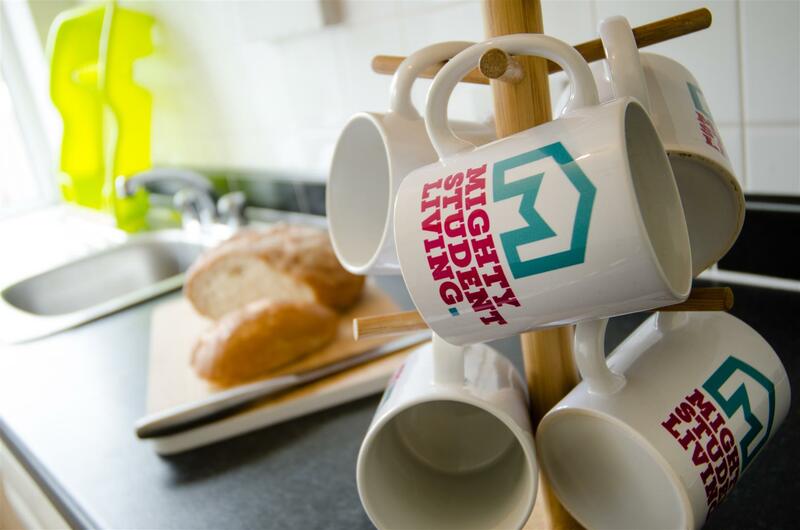 STUDENT HOUSE AVAILABLE FOR 2019/20!